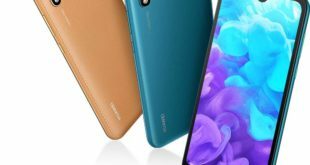 Huawei Y6 2018 has been quietly announced by the company and also listed on the Huawei’s official website. 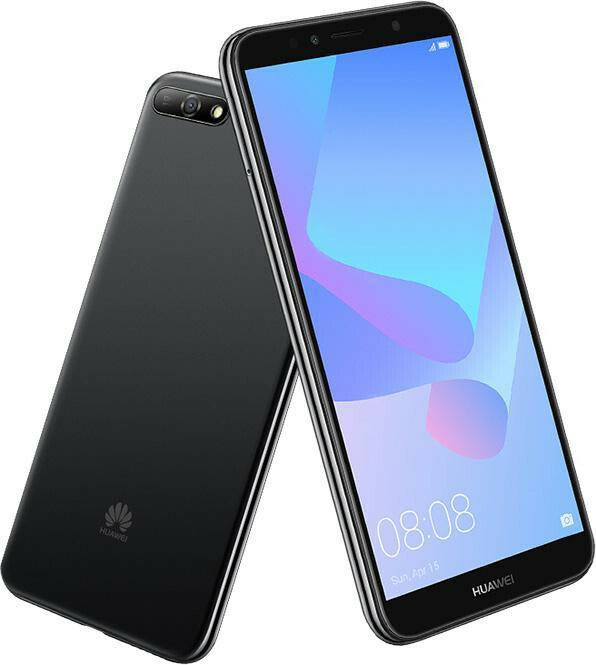 It is the latest affordable device from the company in the “Y-series”, it is said to be an upgraded variant of the Huawei Y6 2017 was launched last year. 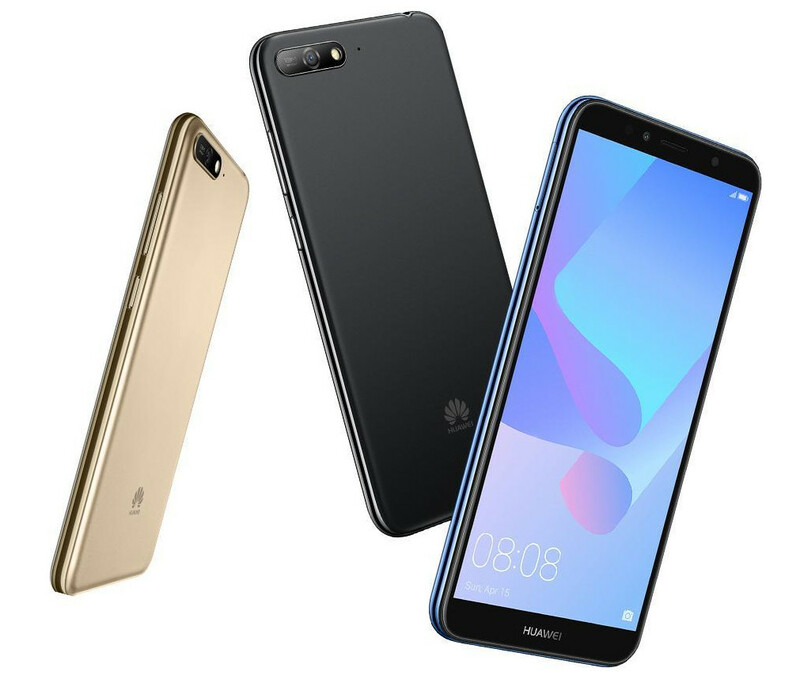 The Huawei Y6 2018 is available in Blue, Black and Gold color options, while no further details on its pricing and availability. 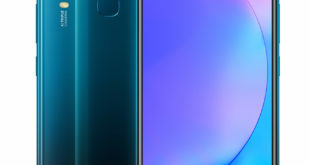 The Huawei Y6 2018 features a 5.7-inch FullView display with HD+ (720 x 1440 pixels) resolution, 18:9 aspect ratio and 2.5D curved glass protection. It is powered by a 1.4 GHz quad-core processor that’s fueled by Qualcomm Snapdragon 425 chipset with Adreno 308 GPU. The device packs in 2GB of RAM and 16GB of internal memory which is expandable up to 256GB with the help of microSD card slot. On the camera front, the Y6 2018 has a 13-megapixel autofocus primary camera on the back with LED flash. It shoots Full HD 1080p videos. It has a 5-megapixel front-facing camera for selfies and high quality video chatting. 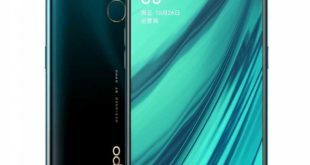 The handset also equipped with a face unlock technology, but it lacks a fingerprint sensor onboard. The handset runs on Android 8. Oreo with Huawei EMUI 8.0 interface on top. It packs a 3000mAh battery under the hood. The device measures 152.4 x 73 x 7.8mm and weighs 150 grams. The company also says that Y6 2018 speaker can produce 88 dB at its loudest, delivering 78% more sound from the body speaker while maintaining the nuance in the music, comparing with previous generation. 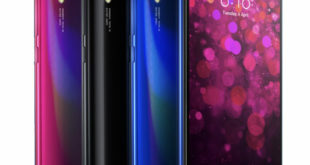 It has a dual SIM card slot on board along with 4G LTE connectivity, apart from 4G includes 3G, WiFi 802.11 b/g/n, GPS, A-GPS, Bluetooth 4.2, USB OTG, 3.5 mm audio jack and FM Radio connectivity options.